I love me some BOB DYLAN, YOU understand right????????????????????????????????? The young raw voice of the poet, then comparing to your matured and life lived cadence…. We feel the miles your flesh has trod, the paths tried – adventures and time spent living life, to return to that place where you feel home. 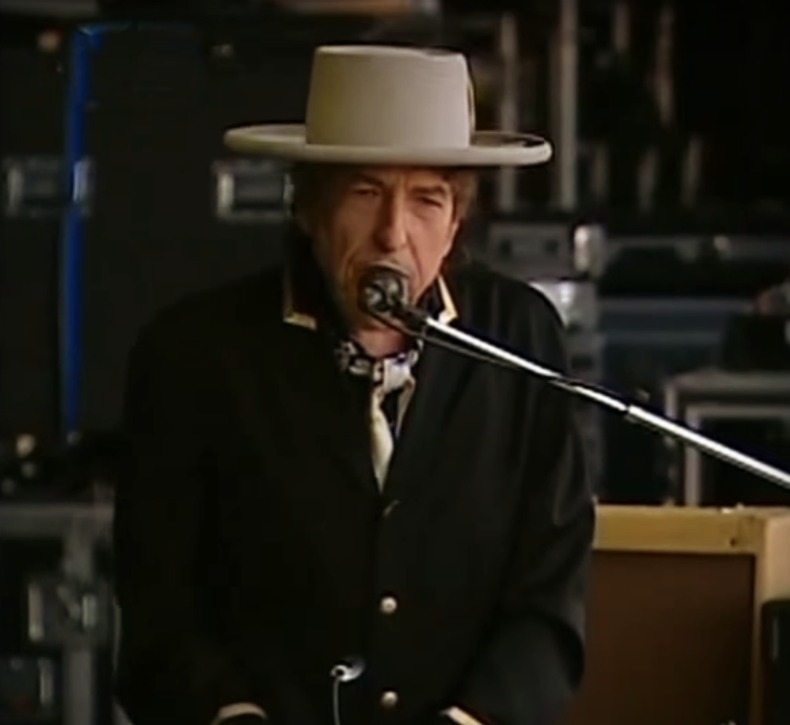 So glad you covered this Dylan song….